Scouting for Food is a council-wide service project to care for people in our local communities who are hungry and those in need. 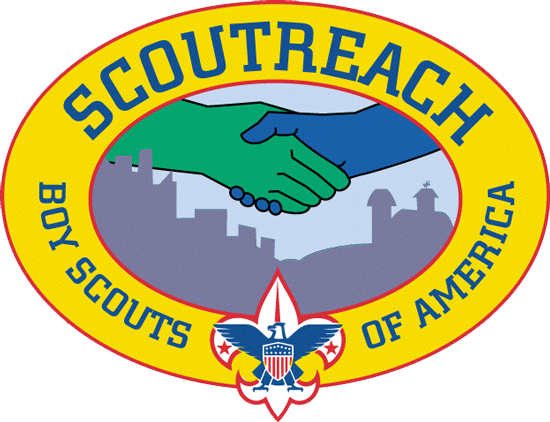 In partnership with the Souper Bowl of Caring, the project begins Saturday, January 26, 2019, as Scouts distribute door hangers in their neighborhoods to announce the upcoming food drive. 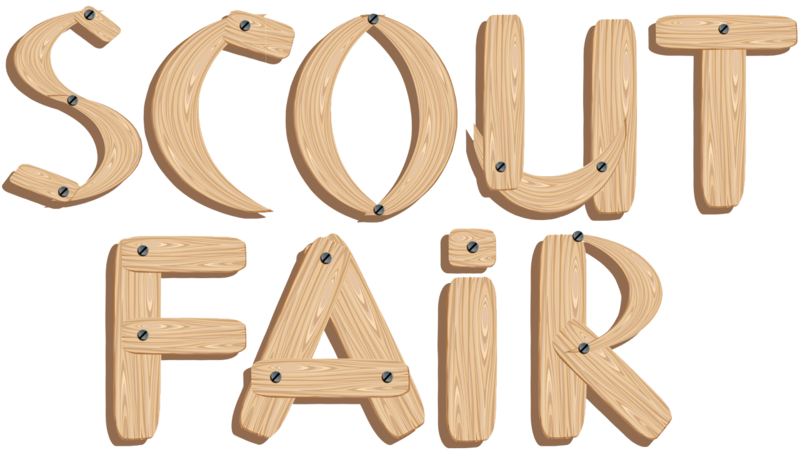 Scouts return the following Saturday, February 2, 2019, to pick up and deliver donations to their local food banks and pantries. A Scout promises to help other people at all times. 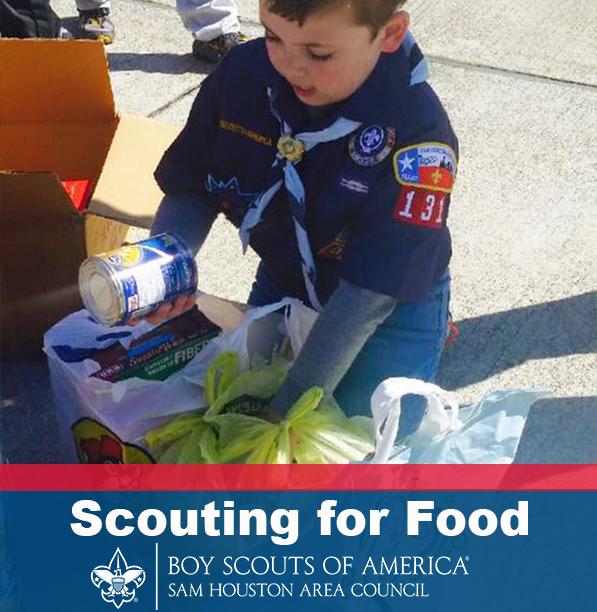 There is no better way to show our Scouting spirit than by participating in the annual Scouting for Food drive! Now is the time to show our community the Scouting values of being loyal, helpful, kind and cheerful. Scouts will help make a difference to fight hunger. 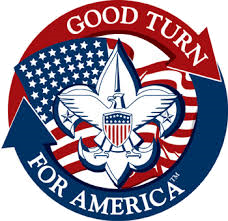 Scouting for Food is the leading service program for Boy Scouts of America and is a part of the national BSA program - Good Turn for America. The unit representative should register the unit for Scouting for Food. The unit Scouting For Food chair should attend the December and January district roundtable to pick up your unit's supply of door hangers. 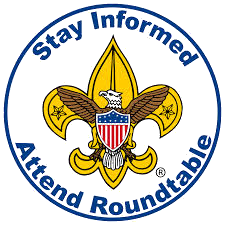 If you are unable to attend roundtable, please contact your district professional or district Scouting for Food chair. All participating Scouts will receive a Scouting for Food patch. 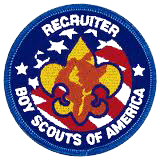 The unit Scouting for Food coordinator can pick up the patches at the March district roundtable. On February 2, 2019, the unit leader will report the amount of food collected and request patches. Patches will be available for pickup at March roundtables. 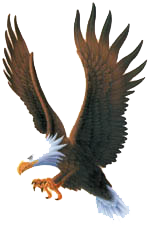 The council will report all service hours for the units on the BSA Journey to Excellence website. Unit Leader Guidebook: What information does the unit chair need? 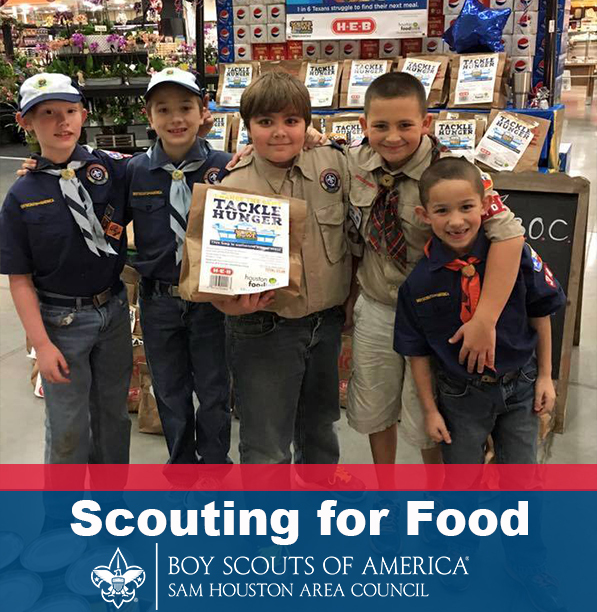 Ensure your district Scouting for Food chair knows your unit is participating by registering your unit online at www.shac.org/scouting-for-food#register. Promote on social media platforms such as Facebook, Instagram and Nextdoor. 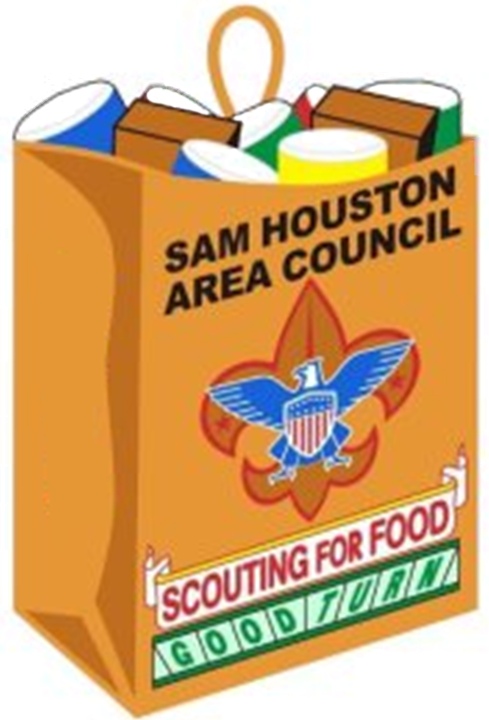 Get your Scouts and local community excited about this great opportunity to make a difference and help fight hunger in the Sam Houston Area Council! Pick up unit coverage maps and door hangers at the January roundtable. 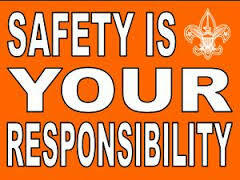 Distribute territory instructions and safety guidelines to Scouts and drivers. 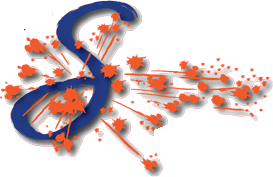 Ensure enough drivers are recruited for the Saturdays. Divide your coverage maps into smaller areas to provide to each driver/Scout team. Scouts gather at assembly area, conduct instructional and safety briefing for all Scouts and drivers. Pass out maps and driver instructions. Deliver door hangers door to door. Conduct the food collection for your territory. Calculate the food weight using the suggested formula and complete the unit collection report. 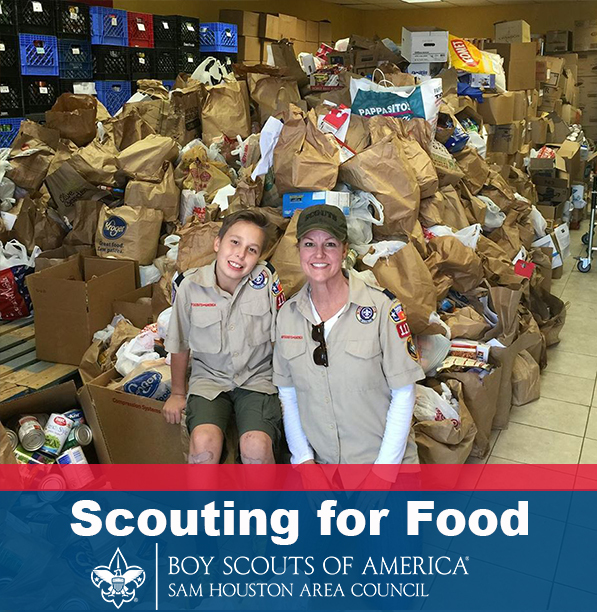 Contact your district Scouting for Food chair and report the number of pounds collected. Congratulate your Scouts on a job well done. Scout leader logs in service hours at www.shac.org/scouting-for-food#report. 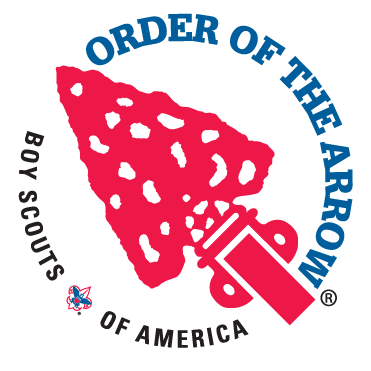 The unit Scouting for Food chair collects patches at March roundtable, and distribute them at next unit meeting. Your unit should work its assigned territory only. 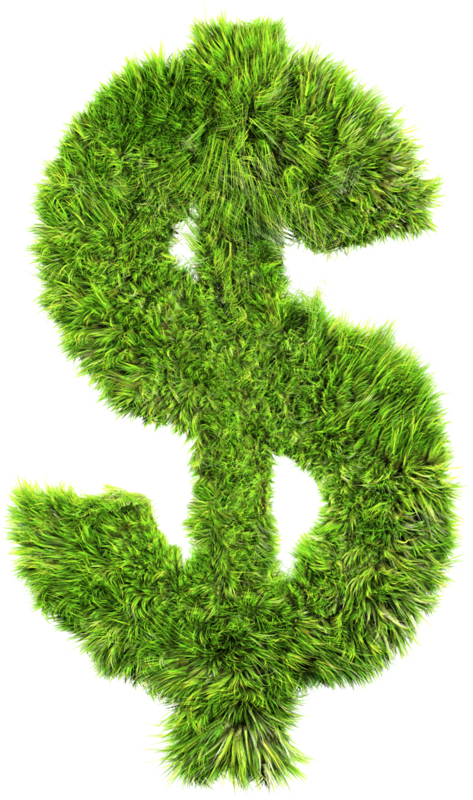 It is crucial that you cover your assigned area thoroughly. Each year the council office receives calls from disappointed people whose homes are missed. On boundary streets, collect on your side of the street only (unless given other instructions). Skip apartment units with controlled access and "No Solicitation" rules. Scouts should not enter a building with multiple units, or a single entry that would allow a Scout to be out of sight from the street. Collect from private homes only. Do not solicit from grocery stores or other commercial establishments. 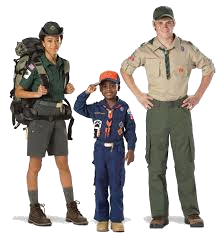 Be certain Scouts are in full uniform, travel in groups of two or more, and are adequately supervised - this is especially true for Cub Scouts. Door hangers should be distributed door-to-door beginning at 9:00 am. Place hangers on a door handle or between a storm door and entry door. Do not put them in mailboxes; it is against the law. Food must be collected beginning at 9:00 am or later. Collect food from the same area where you distributed door hangers. Food should be turned in to your district collection station or local food pantry. Collection stations will be open from 10:00 am to 4:00 pm and will be supervised by Scouting personnel. If you have any questions, contact your district Scouting for Food chair or district professional. Use the buddy system and be safety conscious. Use extreme caution when crossing streets. Be friendly and courteous to everyone. Thank people even if they don't contribute. Have fun with your fellow Scouts! On Saturday, after the collection is complete, please report service hours and the amount of food collected to the link above. 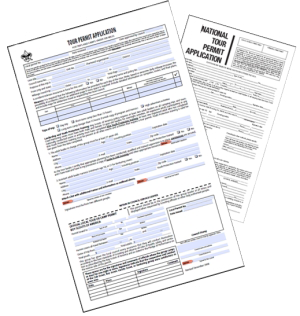 The unit report can help collect the information that will need to be reported. In which neighborhoods do we collect food? 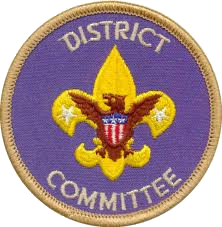 Units should coordinate with their district Scouting for Food chair to determine where each of the district’s units will be collecting food. Coordinating with the district Scouting for Food chair should eliminate any confusion regarding overlapping coverage areas. Industry West End Food Pantry 1914 Main St.
Clear Lake Food Pantry at Clear Lake Baptist Church 15700 Space Center Blvd. Do Scouts need to work both weekends in order to earn the Scouting for Food patch? 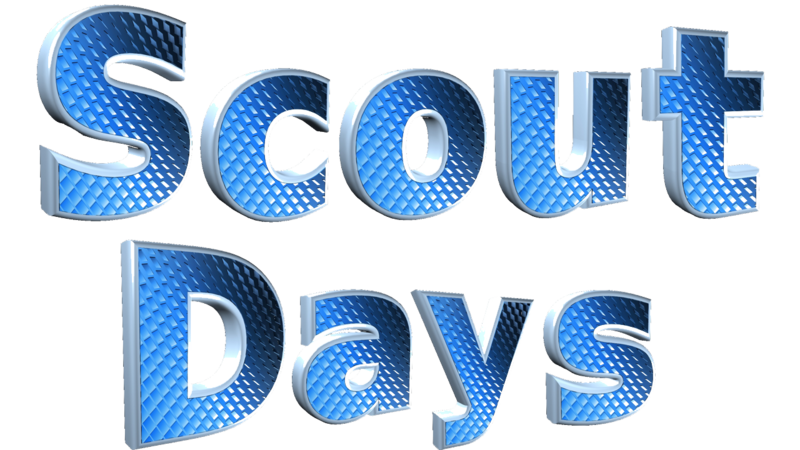 Scouts only need to participate in one of the two weekends for Scouting for Food (hanger drop off or food pick up). 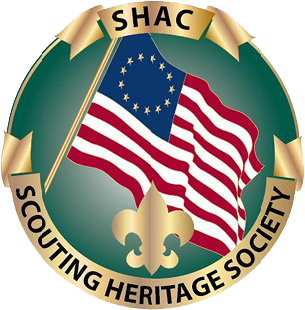 Scouts are encouraged to, participate both weekends. We can’t work either Saturday. Is there another way to participate in Scouting for Food? Yes, there is an option for units to help at the Houston Food Bank on Thursday, February TBD 2019, from 6:00-9:00 pm. The Houston Food Bank is located at 535 Portwall St, Houston, TX 77029. Register online at houstonfoodbank.civicore.com by selecting the Boy Scout Night volunteer shift. For more information, please click here or contact Rocio Rubio at 713-547-8651 or rocio.rubio@houstonfoodbank.org. Can volunteers other than Scouts and their parents participate in the food drive? Yes, members of the entire family can participate in the food drive. Their participation is counted towards Journey to Excellence (JTE). We dropped off the food at the food pantry. What do we do now? After dropping off the food, the unit representative should report how many pounds of food were collected. The worksheet for calculating the amount of food collected is in the Unit Chair Guidebook. How do we submit Journey to Excellence service hours? 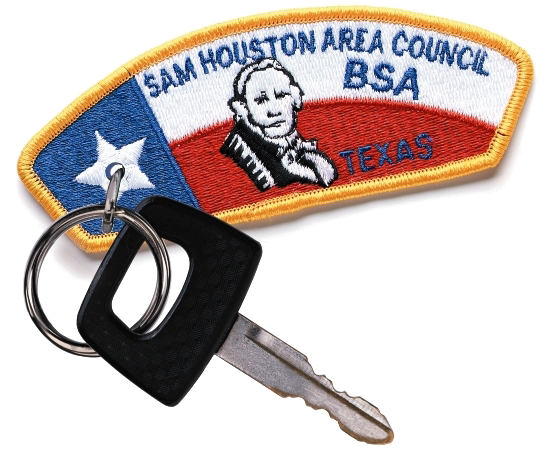 The council will submit your unit's service hours on the BSA Journey to Excellence website. When can we pick-up our Scouting for Food patches? 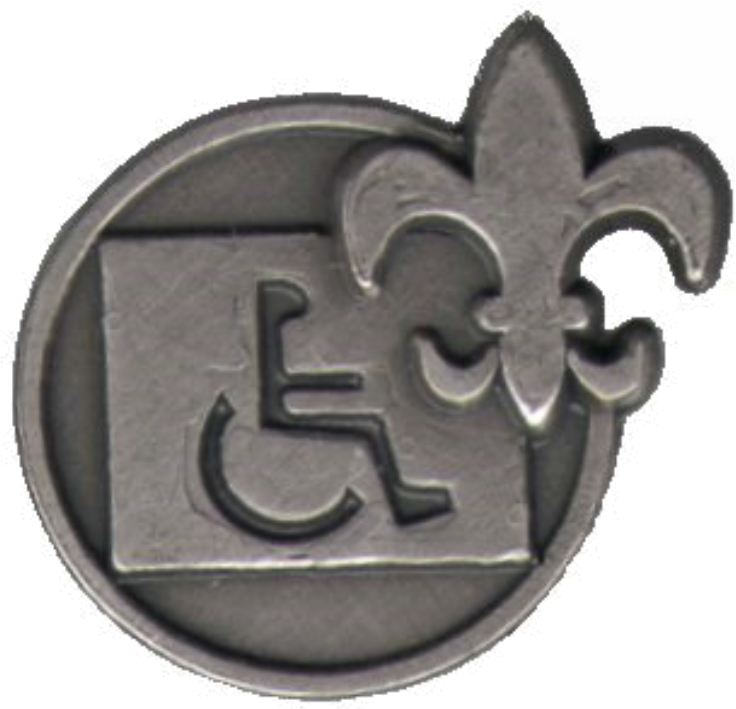 If a unit reports their participation on the day of food collection, patches should be available to units at the March roundtable. Delays in submissions will mean special arrangements will need to be made for a pick-up at a future roundtable. Can we do food drives at other times of the year? Yes, units can participate in individual or group food drives at other times of the year. The food pantries will appreciate any donations provided. 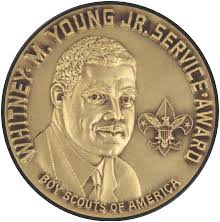 These service hours can be entered in Journey to Excellence so the unit receives credit for participating in a service project; however, Scouting for Food patches won’t be available for these collections. For questions, contact your district Scouting for Food chair or district professional.